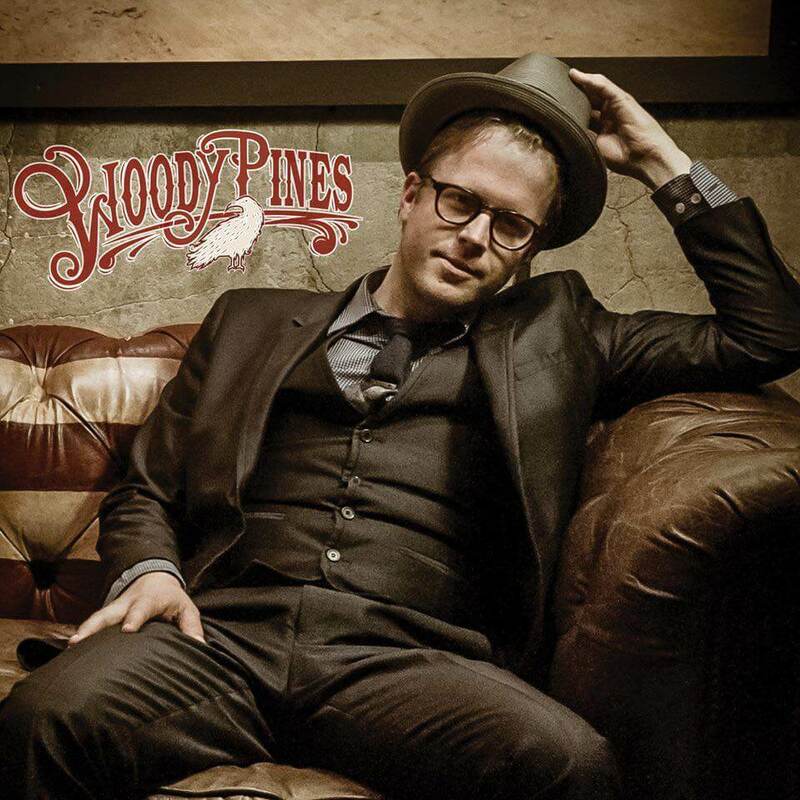 If you’re wondering where the music of Nashville troubadour Woody Pines comes from, look to the streets. It was on the streets as a professional busker that Woody first cut his teeth, drawing liberally from the lost back alley anthems and scratchy old 78s of American roots music, whether country blues, jugband, hokum, or hillbilly. Heavy rollicking street performances are the key to some of today’s best roots bands, like Old Crow Medicine Show (Woody and OCMS’ Gill Landry used to tour the country in their own jugband), and they’re the key to Woody’s intensely catchy rhythms, jumpy lyrics, and wildly delirious sense of fun. Woody traveled all over the streets of this country, road testing his songs, drawing from the catchiest elements of the music he loved and adding in hopped-up vintage electrification to get that old country dancehall sound down right.